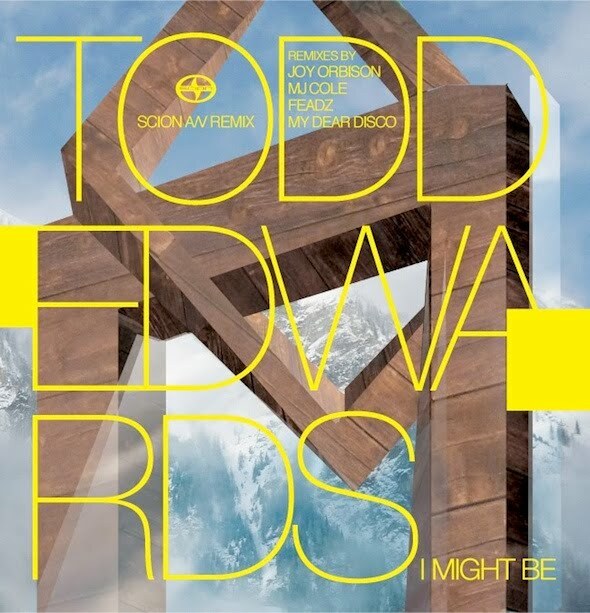 GuGu: Todd Edwards & MJ Cole! 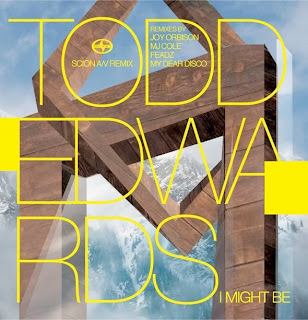 Todd Edwards, for those that don't know, has been around for over 10 years now and if any you need proof that he is big in the game then here it is: he co-produced & performed vocals on the Daft Punk track Face To Face. If you don't think working with Daft Punk is big then I suggest you sit down & take a serious look at your life. His new tune I Might Be is good...BUT MJ Cole is also very good and has taken the vocals and the melody and crafted them around a beautiful garage style beat. I wouldn't normally play this kind of tune out but I bloody love it and have played it at most of my sets ever since I first copped it. Not only is the track great but HE'S GIVING IT AWAY FOR FREE! Click the little arrow pointing down on the far right of the player and make sure you leave a comment saying thank you to the nice man! The lovely people at RCRD LBL have been giving away the Joy Orbison remix of I Might Be too so go cop that here!